The Caribbean Public Health Agency (CARPHA) announced that the World Health Organization (WHO) has removed its Zika virus country classification scheme for the Caribbean territories. The classification scheme was initially introduced in the ‘WHO interim guidance on surveillance for Zika virus infection, microcephaly and Guillain-Barré syndrome", published on April 7, 2016, and then expanded in the ‘Zika virus country classification scheme’, which was published on March 10, 2017. The country classification system was established in an effort to describe Zika virus circulation and transmission through the reporting of cases in a given place and time, facilitate Zika infection risk assessment, and guide public health recommendations. CARPHA then provided evidence to the WHO that the Zika virus transmission in the Caribbean had been interrupted for over 12 months, or was at undetectable levels. “Therefore, CARPHA felt compelled to provide the evidence and to advocate for the removal of this WHO Zika classification system,” said Dr. Hospedales. This request lead the WHO Zika virus country classification scheme to become inactive on October 17, 2018. Does this mean the Caribbean Islands are Zika-free? The WHO actually discontinued the entire Zika classification system, and did not change any country’s rating. And, the WHO said they would replace Zika country classification system with ‘frequent’ epidemiological updates, such as these PAHO reports. The WHO is currently working with the European Centre for Disease Prevention and Control on a new classification system to assess the risk for Zika virus transmission, reported Bloomberg. But, this WHO decision may be at odds with the US Centers for Disease Control and Prevention (CDC), who continues to publish Zika travel alerts when traveling to the Caribbean, and to many other countries. 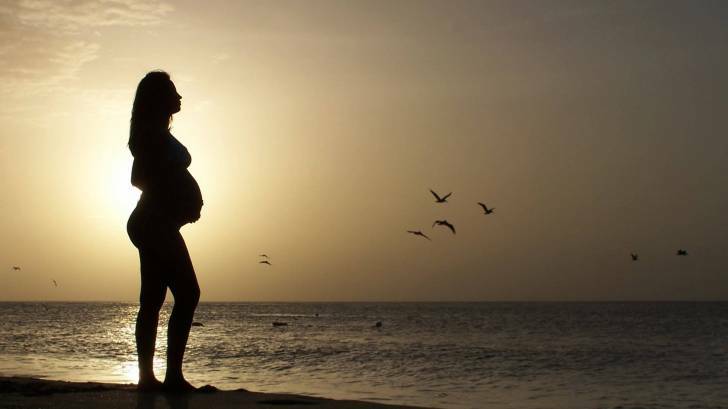 As an example, the CDC’s Travel Alert for the US Virgin Islands says ‘Pregnant women should NOT travel to areas with risk of Zika, because Zika infection during pregnancy can pass the Zika virus to her fetus. And a Zika infection during pregnancy can cause serious birth defects, such as microcephaly. In a CDC Morbidity & Mortality Weekly Report published in August 2018, the agency revealed that pregnant women infected with Zika have a 1 in 7 chance of delivering a baby with neurological abnormalities or birth defects. Since this is a confusing situation, the best advice the CDC offers to every woman is to speak with a doctor, nurse or pharmacist regarding your personal situation.